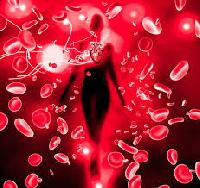 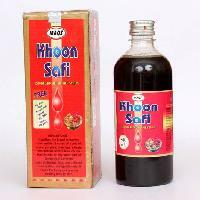 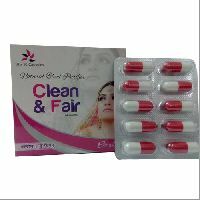 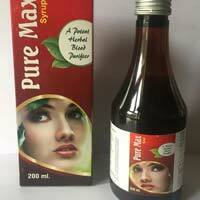 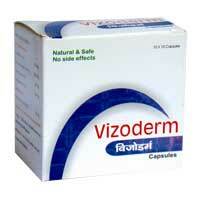 We are a prime Blood Refiner Syrup Manufacturer and Supplier from Rajasthan. 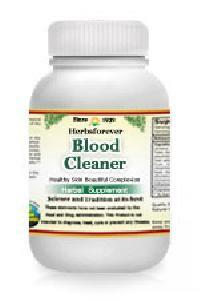 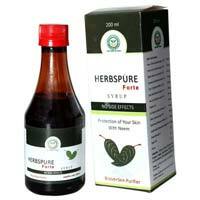 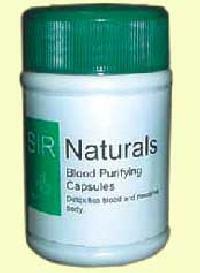 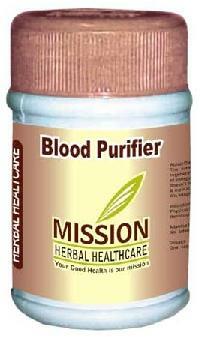 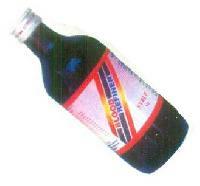 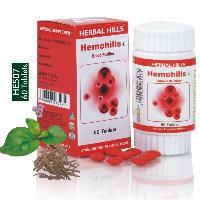 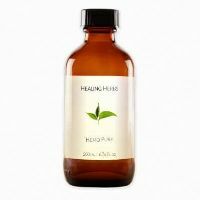 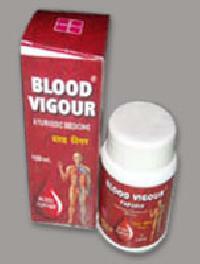 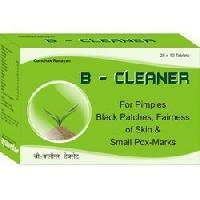 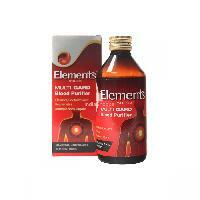 Our Blood Refiner Syrup is prepared from herbal extracts and provides effective results. 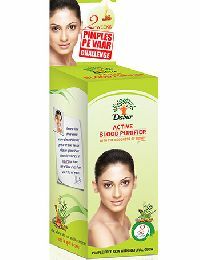 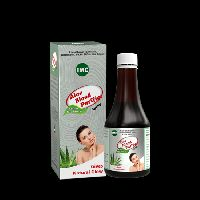 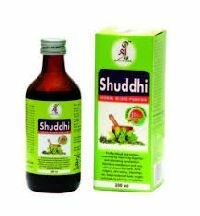 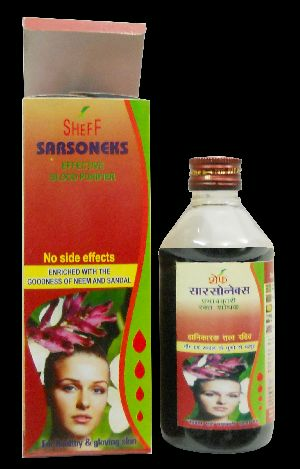 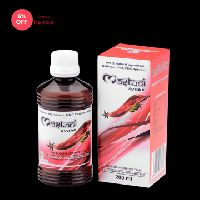 Useful in treating skin diseases, chronic allergic disorder, Blood Toxaemia & Leucoderma, this syrup helps in blood purification and thereby helps in restoration of your strength and health.